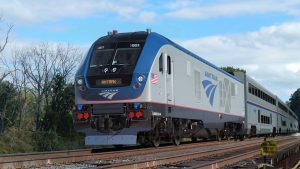 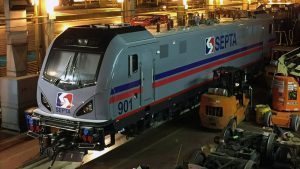 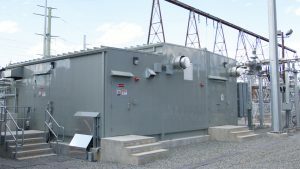 An 85-year-old traction power facility at Metuchen, N.J., on Amtrak’s Northeast Corridor—originally installed by the Pennsylvania Railroad in 1933 during a major Depression-era electrification program—was recently upgraded with state-of-the art technology from Siemens Mobility Division. 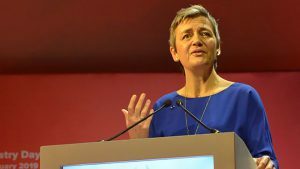 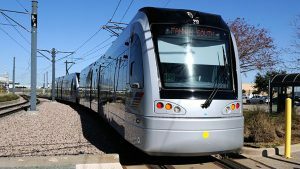 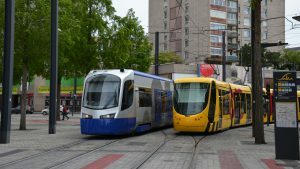 The European Commission (EC) has launched an “in-depth” investigation into the merger of Siemens Mobility and Alstom amid concerns that the combination may adversely affect competition in the signaling and rolling stock markets. 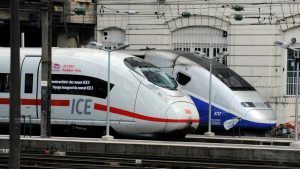 SKF and Siemens Mobility have entered into a partnership that will integrate SKF’s Insight Rail condition-based maintenance technology Siemens’ Railigent Application Suite, which is linked with MindSphere, an IIoT (Industrial Internet of Things) operating system. 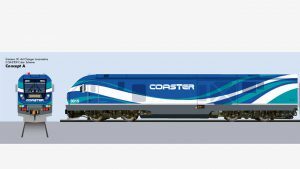 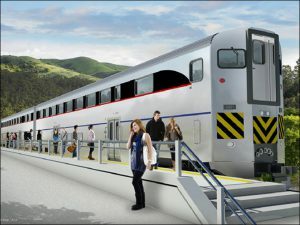 Confirming a change by its contract partner, Caltrans amended its $317-million contract for new passenger cars, replacing Nippon Sharyo with Siemens, which will join with Sumitomo Corp. of America to fulfill the delayed multi-state order. 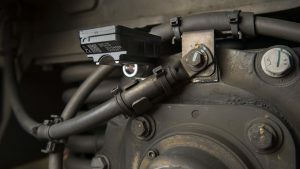 Other details of the order were changed as well.